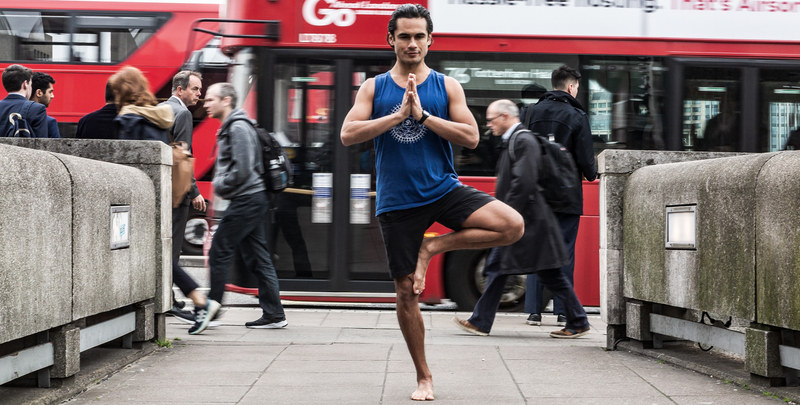 I teach yoga classes in London at some of the top yoga studios. You can try my yoga classes at triyoga branches in Camden, Soho, Chelsea and Ealing, as well as Yoga West and the Life Centre. "Your yoga class completely re-energised me and elevated my sence of awareness to one that i hadn't experienced before. I left feeling on top of the world, ready to face anything and believing all is possible!" "I always walk away from your yoga classes at triyoga feeling that this is what yoga is all about - I feel the stresses of the working week & worries, float away, my body & mind feeling calm & I feel like I've had a great work out of my body & mind". "I've tried many yoga teachers in London and around the world over the years and Jeff is undoubtedly one of my absolute favourites. He has an acute attention to detail when it comes to the postures and he is great at educating the class on the philosophy of yoga. 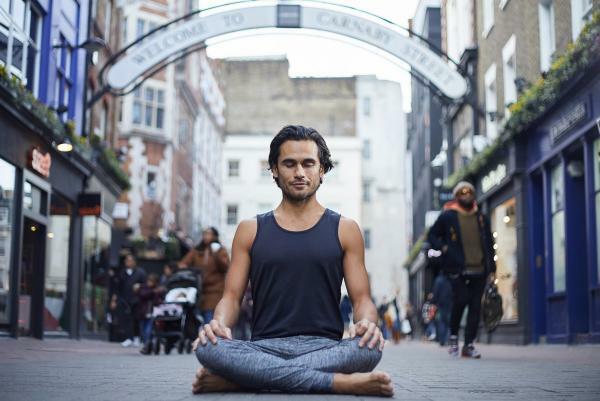 He is able to create a great atmosphere in his yoga classes, as he encourages and challenges people at the right pace, whilst keeping it light-hearted and focused''. "Thanks for the amazing yoga class yesterday Jeff, you are such an inspiration & I feel so blessed to have you as a teacher. Thanks for enlightening my practice and helping me to stay connected to that place within my heart "